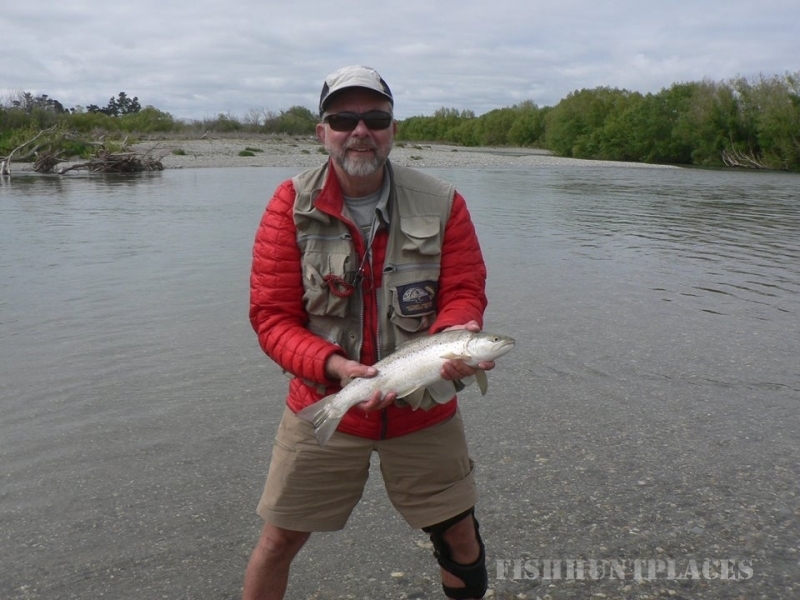 I'm Michael Vetters, a fly fishing guide with a base in Te Anau, the gateway to Fiordland, I currently live in Gore, on the banks of the Mataura River and in one of the world's best trout fishing areas. 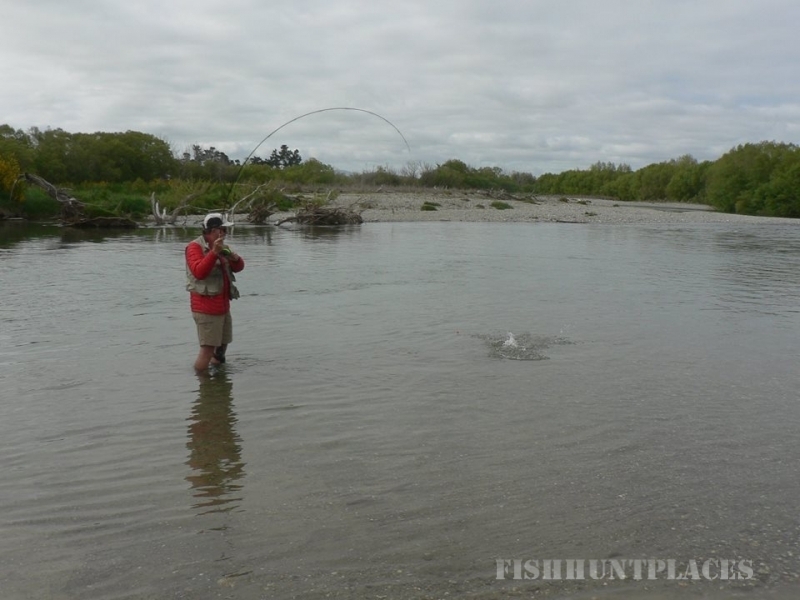 I've recently set up a base in Te Anau to bring you, my valued clients, a wider range of unique water ways to fish. 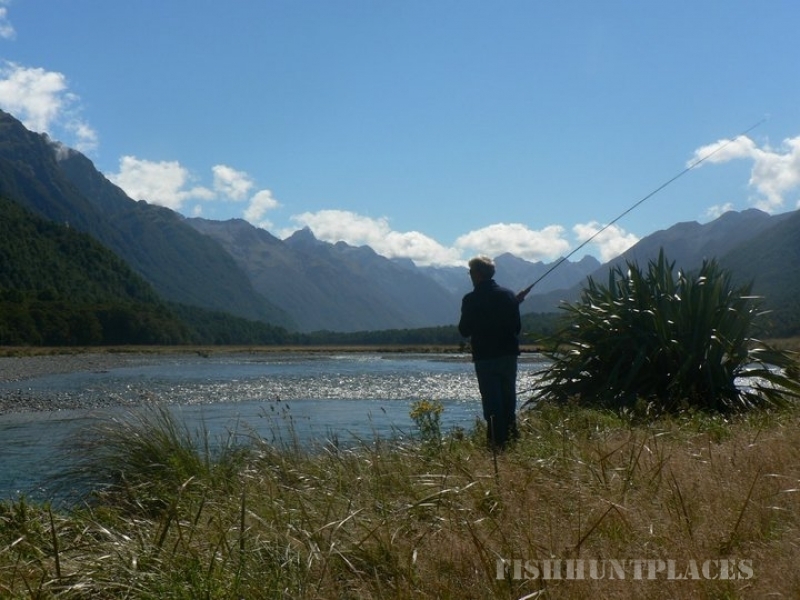 Fiordland has some of the most beautiful scenery in the world and fly fishing amongst the unspoiled native New Zealand bush can be an exhilarating and rewarding experience second to none! 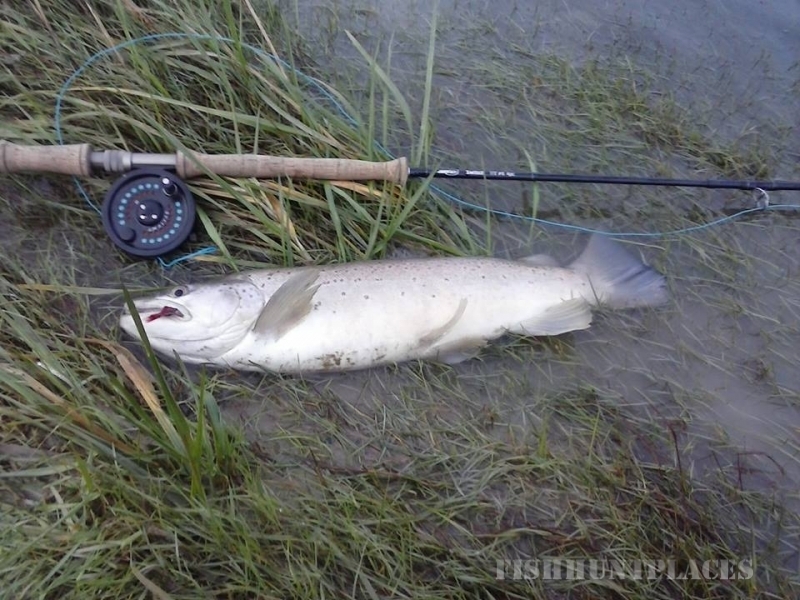 With my experience and determination to find the best fishing New Zealand has to offer, I will guide you to the best spots both Fiordland and Southland have to offer!